Our 15mm Corn Fiber Lanyards are made of all-natural and non-polluting corn fibre material. 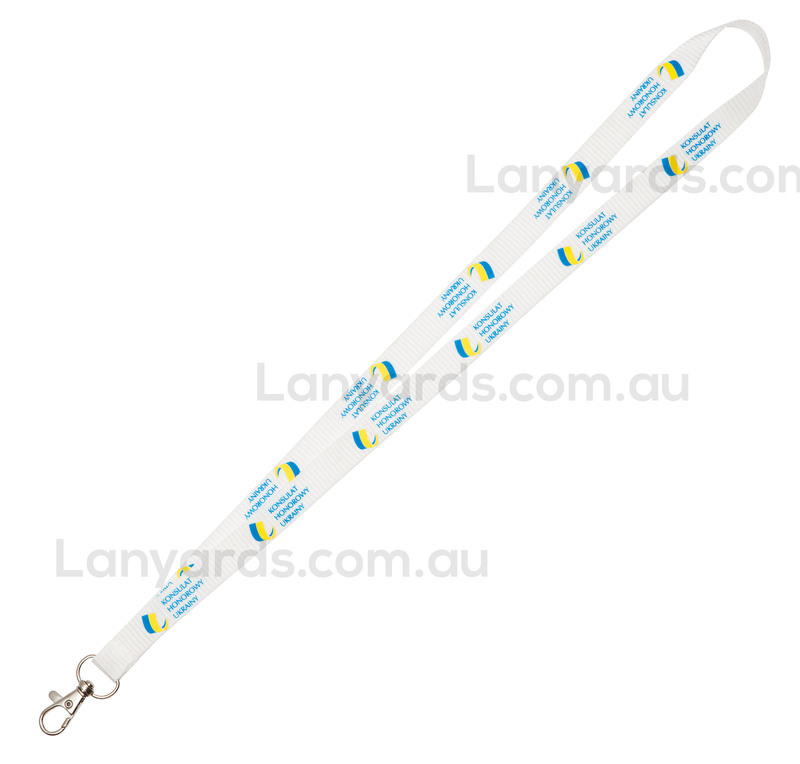 That is why the entire length of the lanyard is customisable and best for screen printing of your logo or brand name for a wider and eco-friendly brand exposure. Our lanyards comes in different standard colours depending on the tastes of your prospect clients. Order now and give your marketing campaign more chances of success.